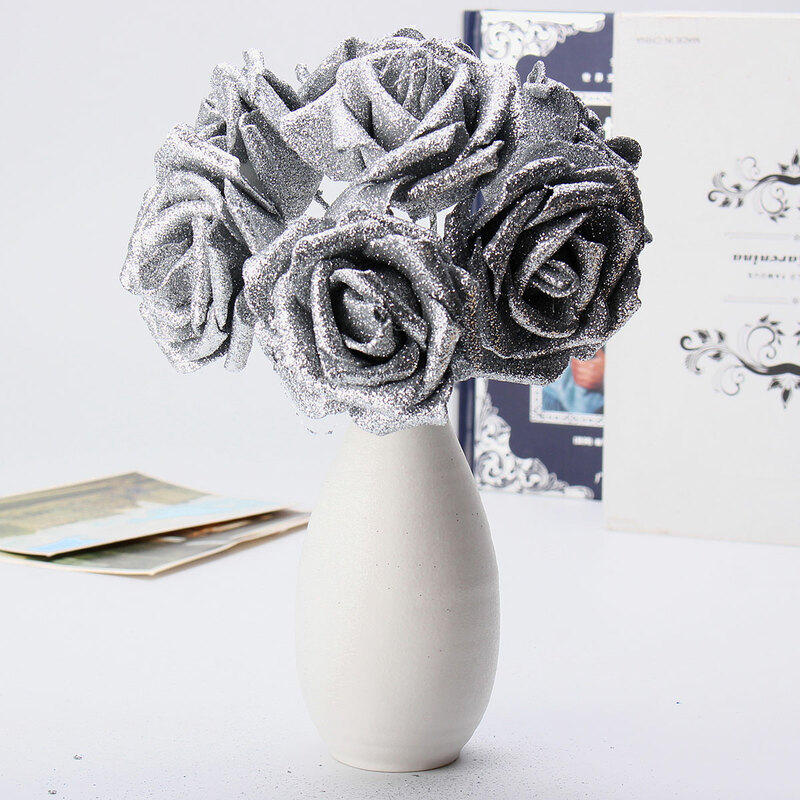 Perfect for making wedding bride bouquet or decorative party and your bedroom , garden etc. 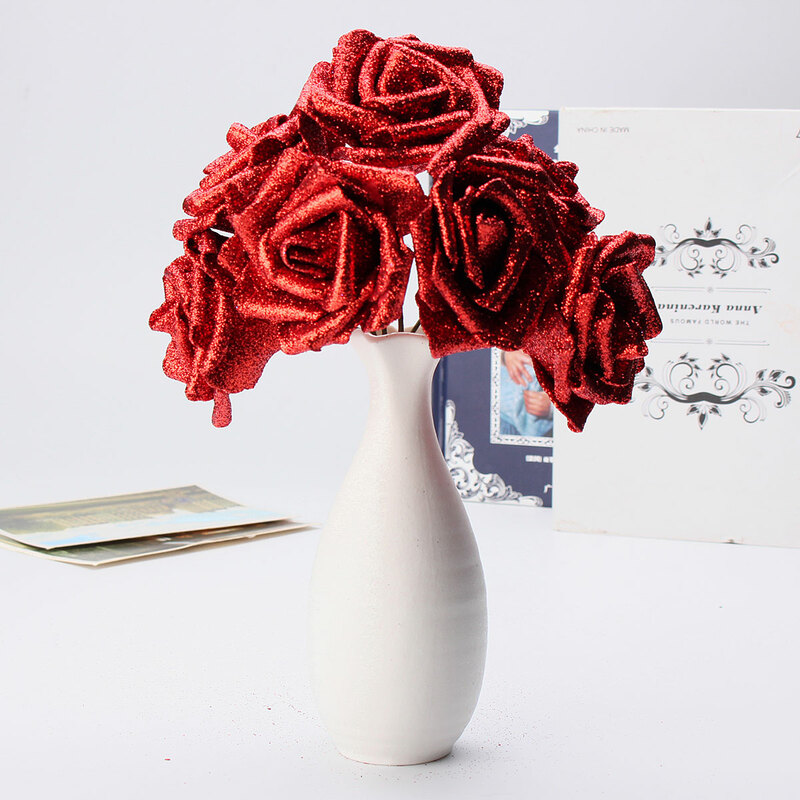 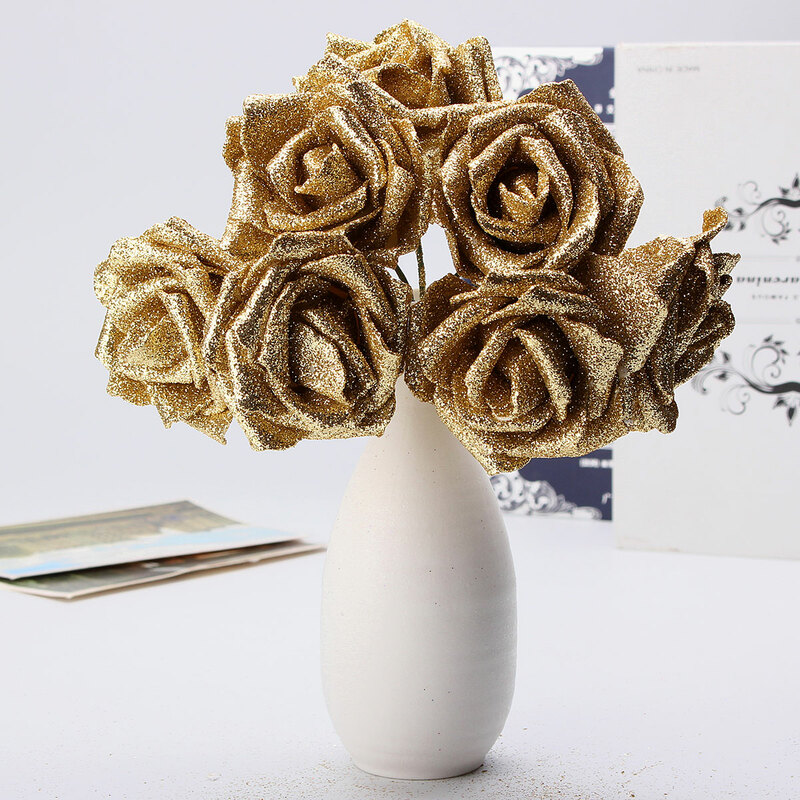 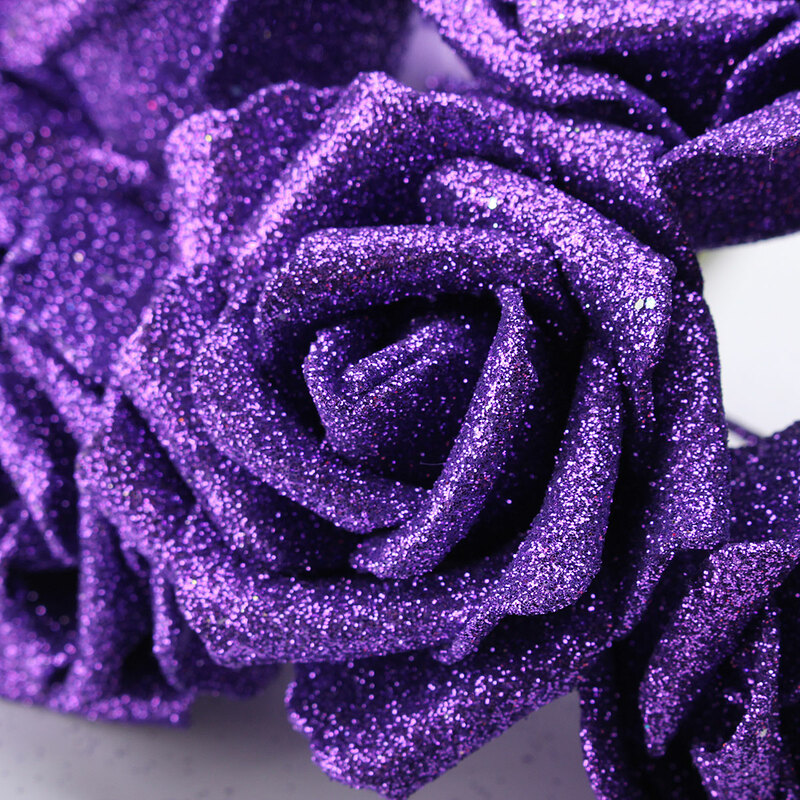 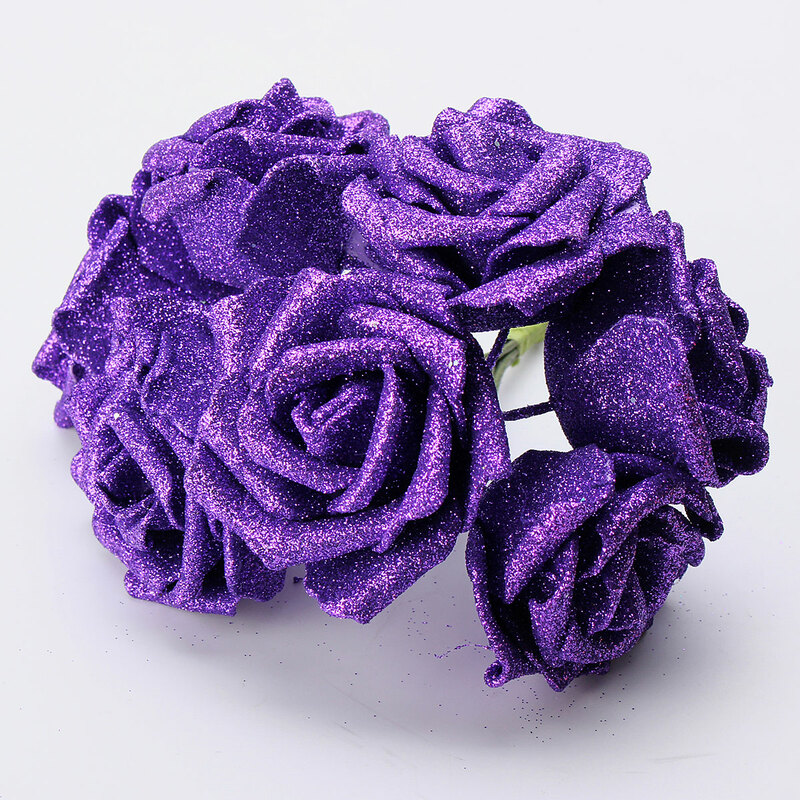 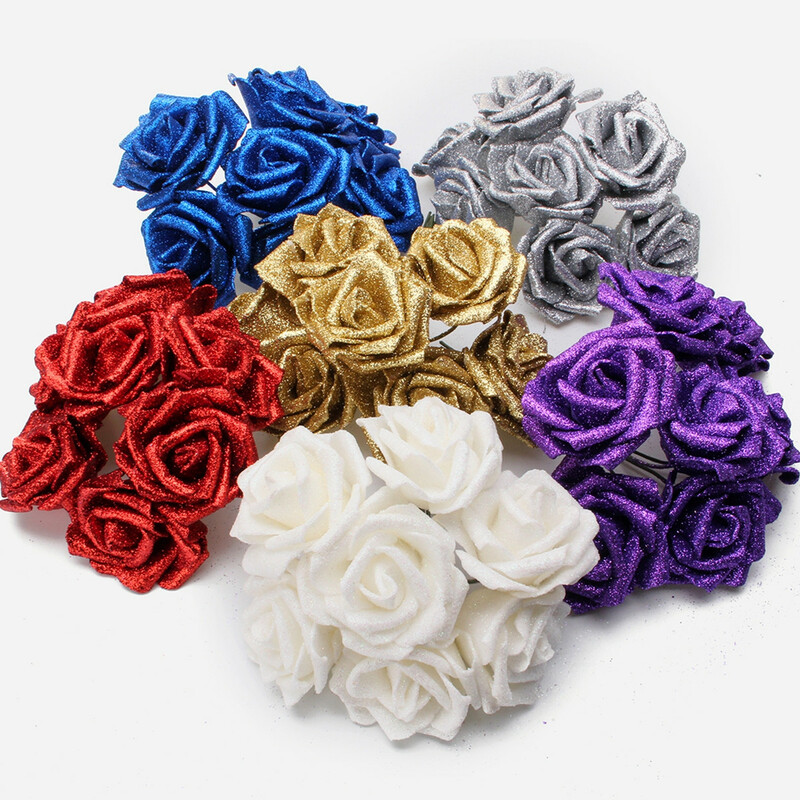 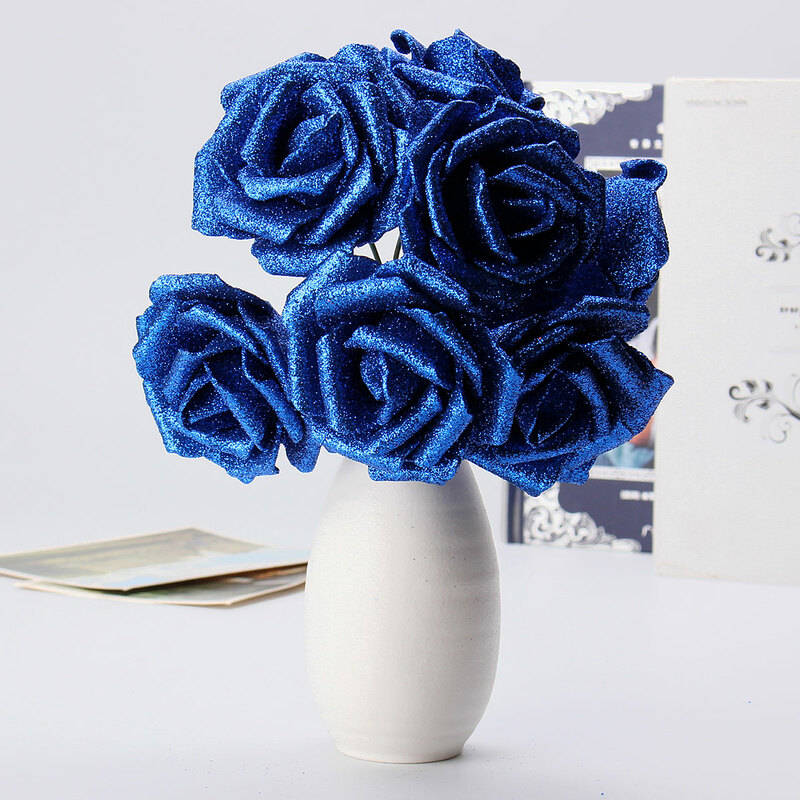 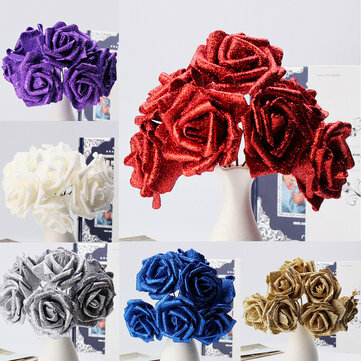 It can be used left hand bouquet , celebration party supplies , wedding props supplies. 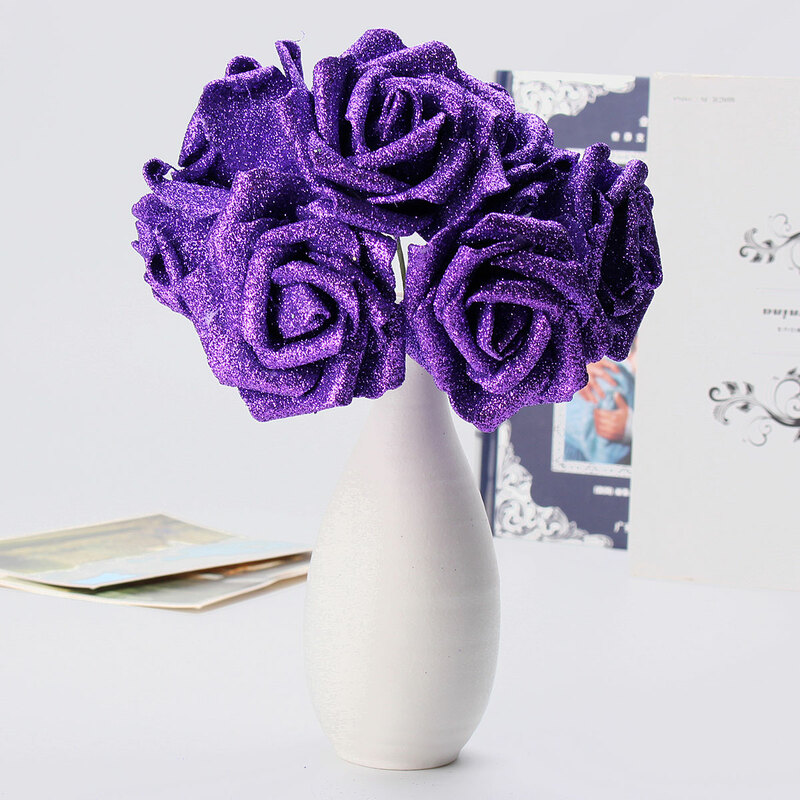 Increase more color and vitality to your life , make you have a good mood everyday. 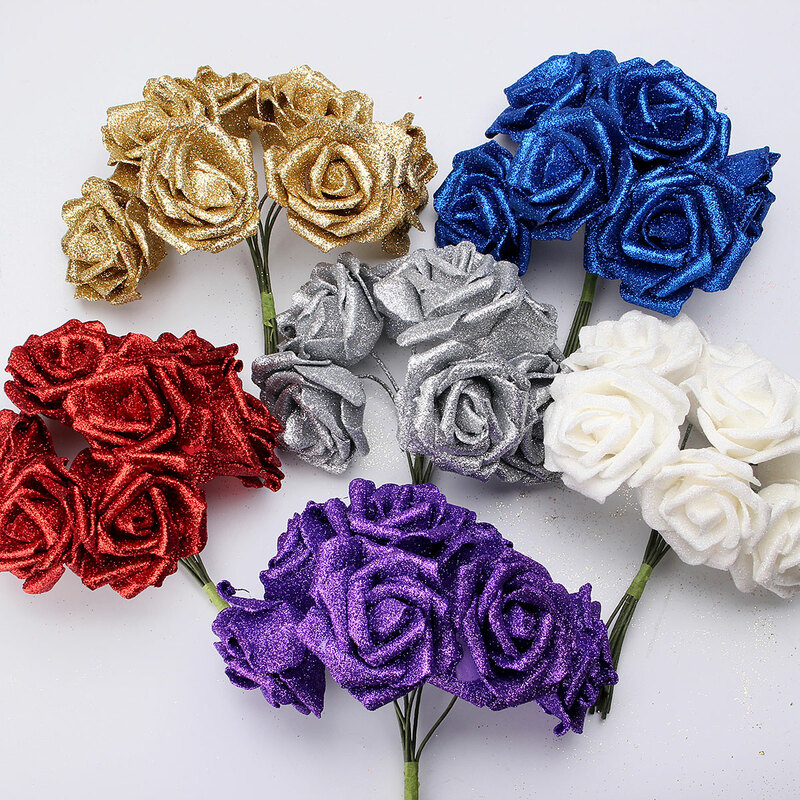 Bright and youthful , ideal for lively outdoor weddings.